Jesus commissions us to ‘go and make disciples of all nations, baptizing them in the name of the Father and of the Son and of the Holy Spirit, teaching them to observe all that I have commanded you” (Matthew 28:19-20). 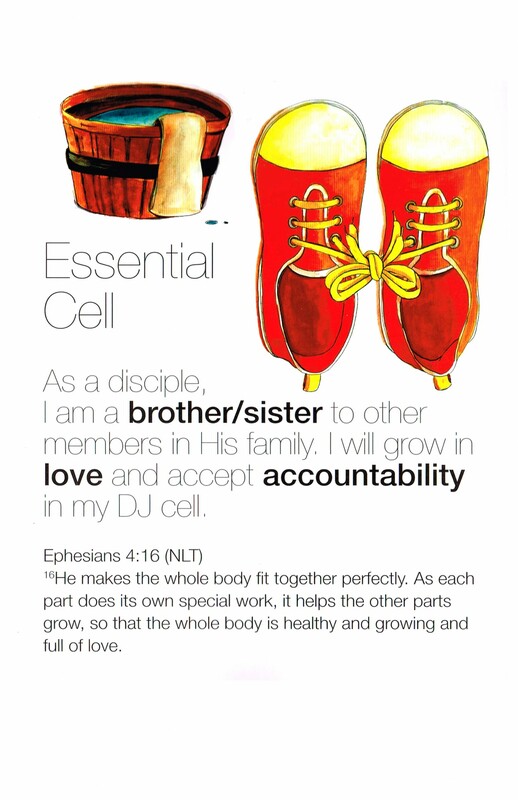 What does it mean to be a disciple of Jesus Christ? The standard definition of ‘disciple’ is someone who adheres to the teachings of another. It is a follower or a learner. It refers to someone who takes up the ways of someone else. 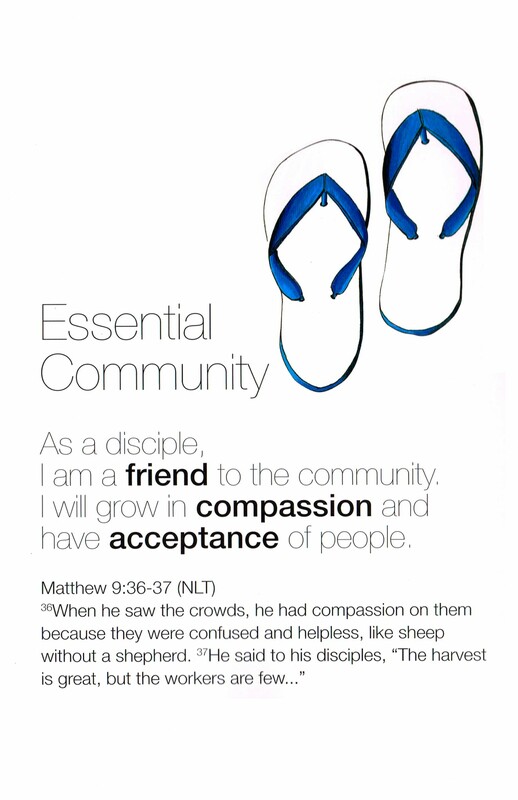 Applied to Jesus, a disciple is someone who learns from him to live like him. 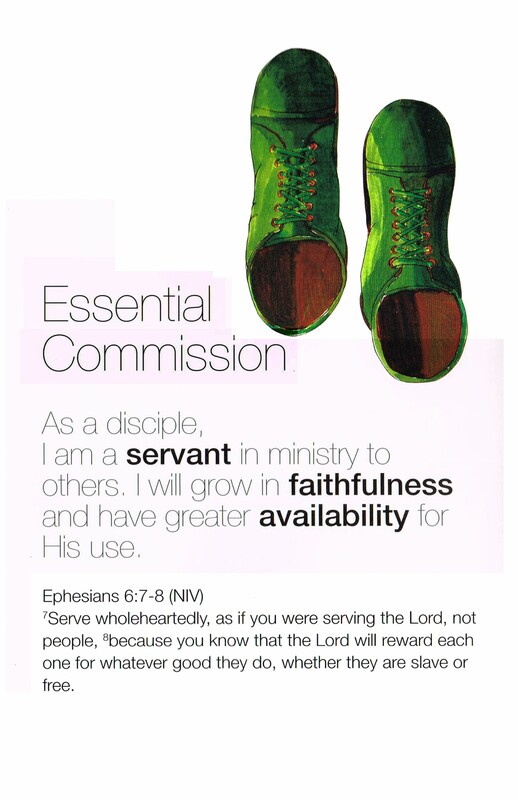 Therefore we could say that a disciple of Jesus is a worshipper, a servant, and a witness. This church attempts to do that. 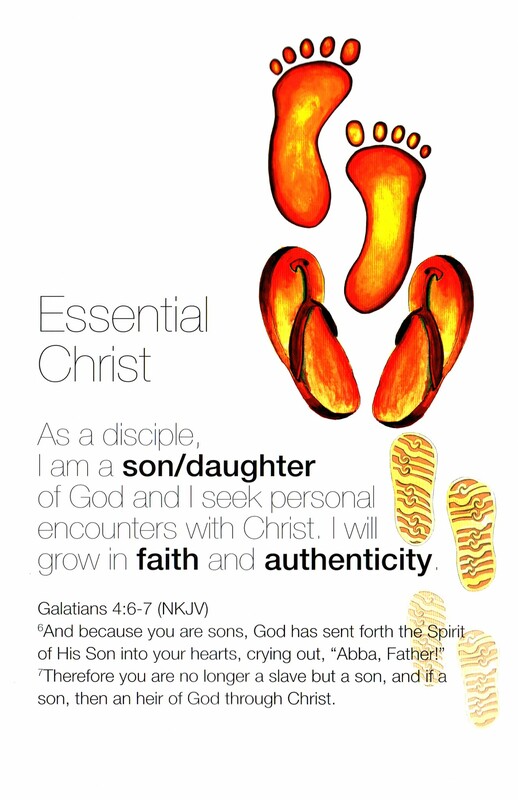 We are committed to four essentials to be a disciples of Jesus Christ.